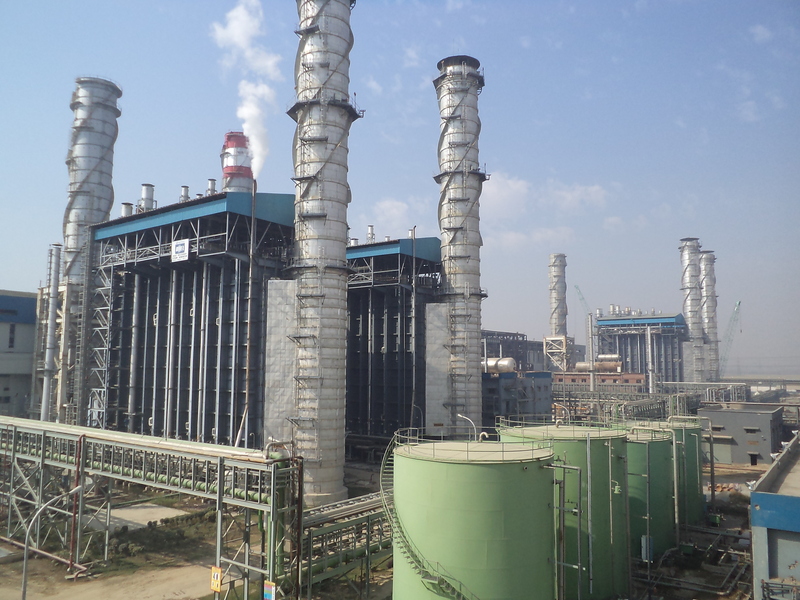 India, New Delhi: A transformer explosion at Bawana power plant in New Delhi has affected power supply in outer Delhi. The cause of the explosion is yet unknown, but the incident is expected to result in a 25 percent cut in power supply and it will take more than a month to repair and re-install the establishment, reports Iamin. The state power minister has instructed urgent repair of the transformer, as Delhi residents might have to face power cuts for a few hours a day.